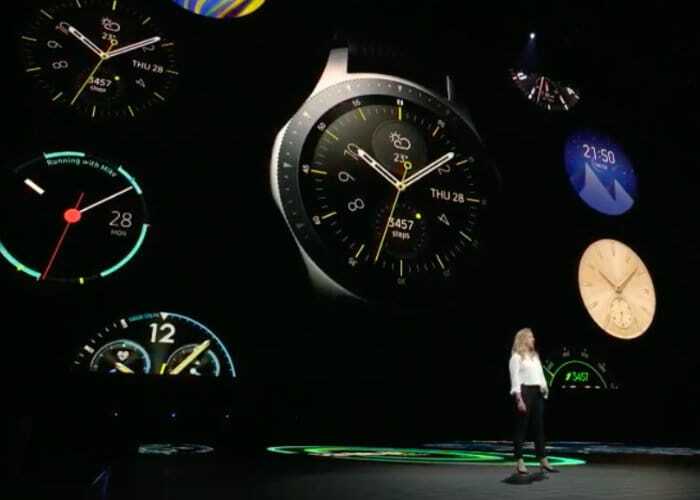 Following on from rumours and leaked information prior to today’s Samsung Unpacked 2018 media event, Samsung has today confirmed the launch of its new Galaxy Watch. 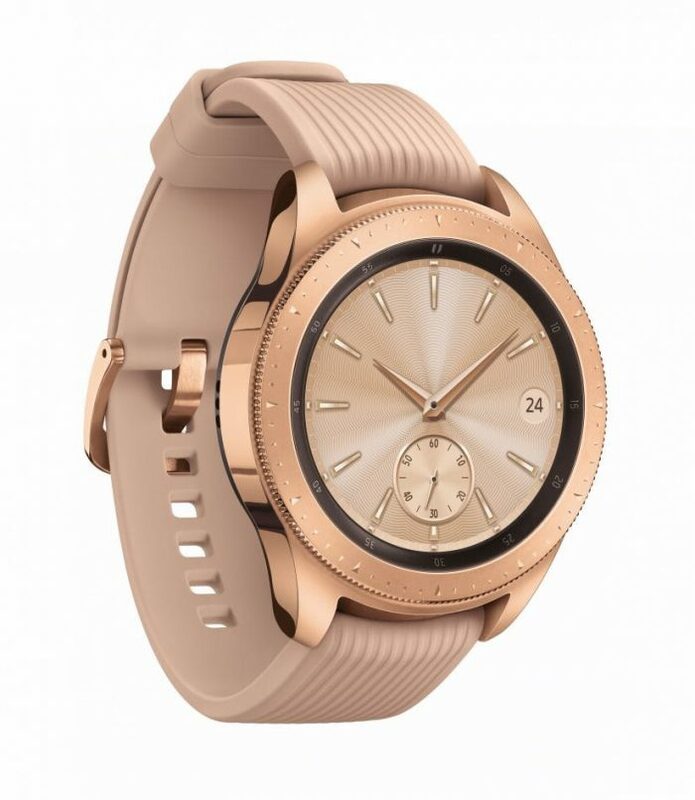 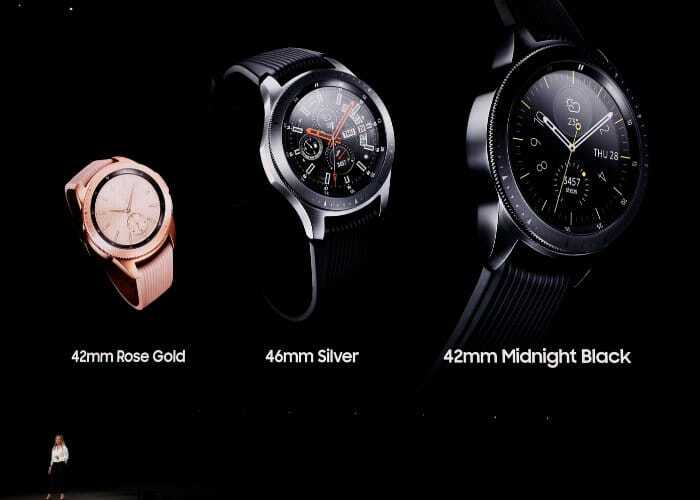 Announcing it will be available in two sizes either 42 mm and 46 mm and three finishes, Rose Gold, Silver and Midnight Black. 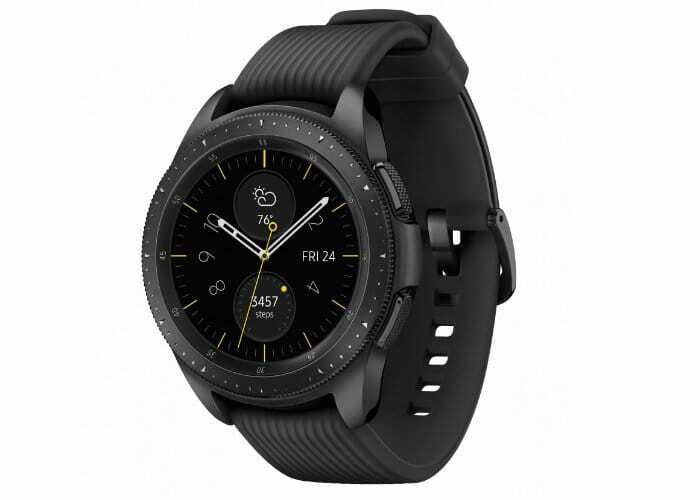 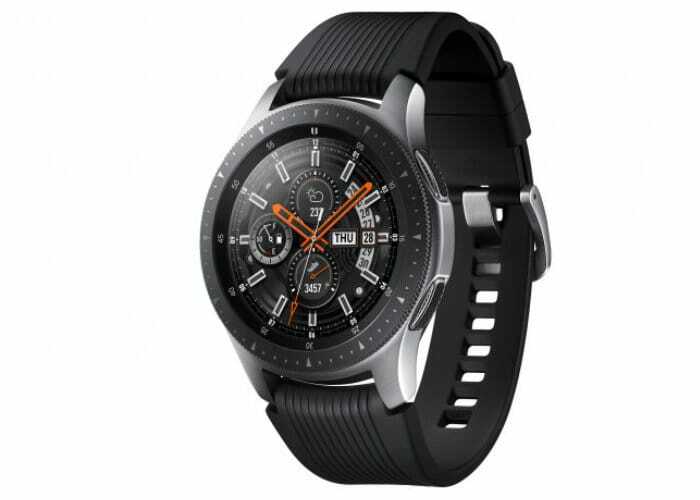 Equipped with a high-resolution AMOLED touch display, the new Samsung Galaxy Watch includes an improved battery life which is capable of providing “several days” worth of use of a single charge. 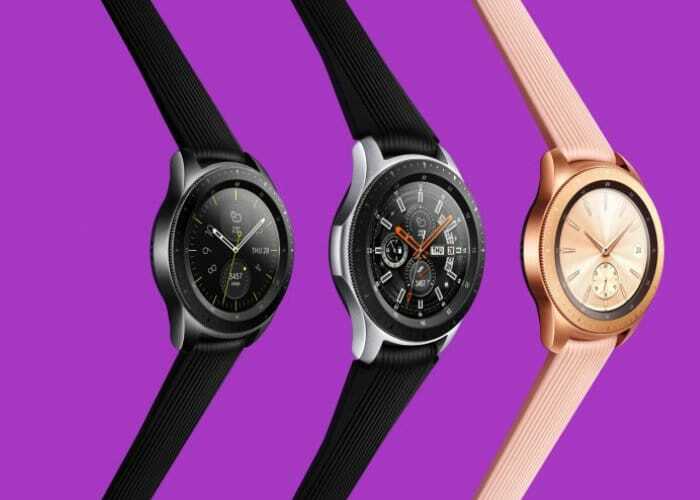 If you like to changing your watch face on a regular basis will be pleased to know that Samsung is making available 60,000 faces and the high resolution display is protected by a durable Gorilla Glass covering.